I first met Sophie and Sophie when we were on our year abroad in Germany. As language students we had elected to work as English Language Assistants in North Rhine Westphalia and found ourselves in the city of Bochum in September 2005. The first time we all went out together we met in a Hawaiian-themed bar for cocktails. The plan was to take advantage of the bar’s Happy Hour before heading on to a night club where Take That’s Howard Donald was doing a DJ set. Except I never made it to the club. One very strong mojito and an undercooked Döner kebab for tea – (classy, I know) – and I had to head home feeling very sorry for myself! Thankfully the girls didn’t hold it against me and we went on to make some great memories over the course of the year. Our year in Bochum laid the foundation for a wonderful friendship and we got up to plenty of mischief along the way. I’d love to tell you all about it but I’m afraid these women know too many of my secrets and I daren’t piss them off! 😉 Suffice to say 10 years on we are still the greatest of chums. Having spent many a year shuttling back and forth to one another for visits as of last year we all live pretty close to one another so we try to make the most of catching up when our schedules align. On Saturday we took a trip to the end of the Northern Line and paid a visit to Morden Hall Park. 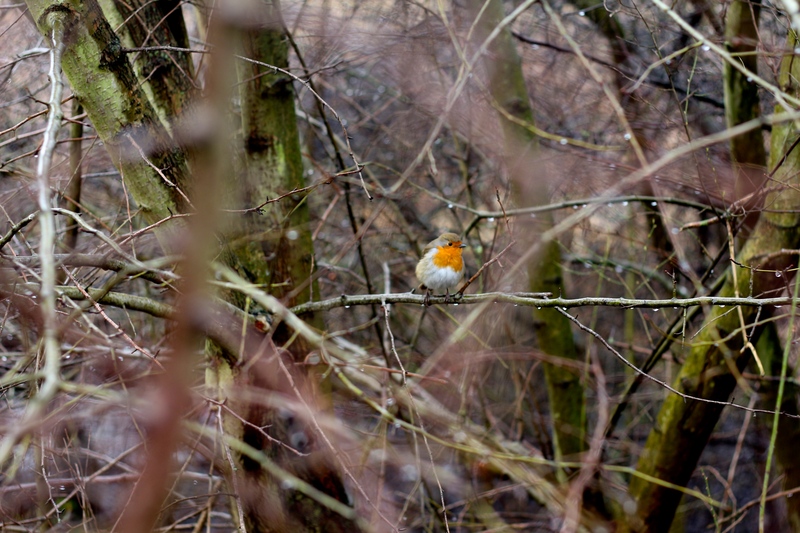 Owned by the National Trust, the park is a fairly flat and easy to navigate wee place teeming with wildlife – I saw not one but two kingfishers within seconds of arriving and a very friendly robin even posed for me to take his picture. As with most National Trust properties at this time of year, the main buildings weren’t open but we still had a lovely time dandering round the park, reminiscing and I even got the chance to take a few pictures. Sophie #1 brought her lovely boyfriend Matt along so we even managed to get a couple of pics of the three of us together. The weather was pretty dismal but our spirits weren’t dampened and after our walk we squelched our way down the high street to Superfish to refuel. Superfish is a bit of a blink-and-you’ll-miss-it chip shop on the high street but when we were passing it was jam packed with groups of older ladies nattering away over copious cups of tea. I’m wise enough to know when a group of ladies is in a cafe it’s a good find. Even though they were about to close the staff took pity on our soggy selves and fed us with fish, chips, gherkins, mushy peas – even pickled onions! It was just the ticket and revived us for the trip home. 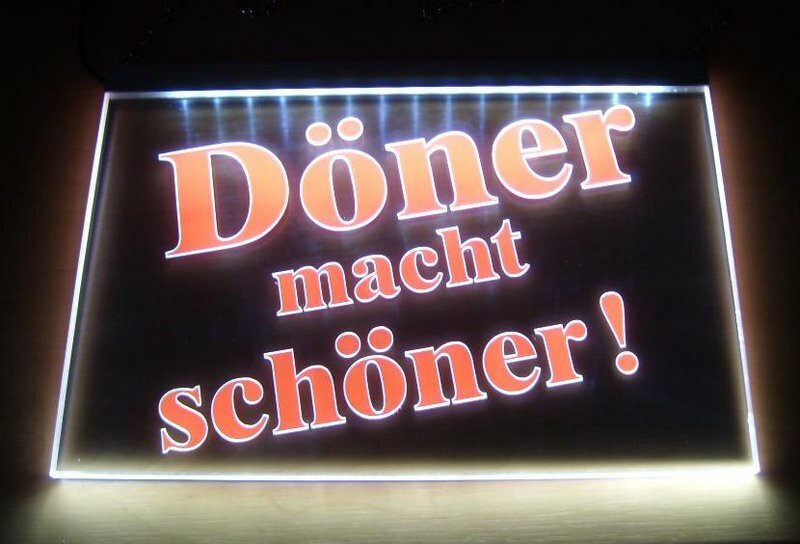 All photos taken and owned by me apart from the Döner pic which I found here.